Conquest - 24: Domesday Ad 1086, Was It Power-Broking, or William's Way of Weaselling More Taxes? 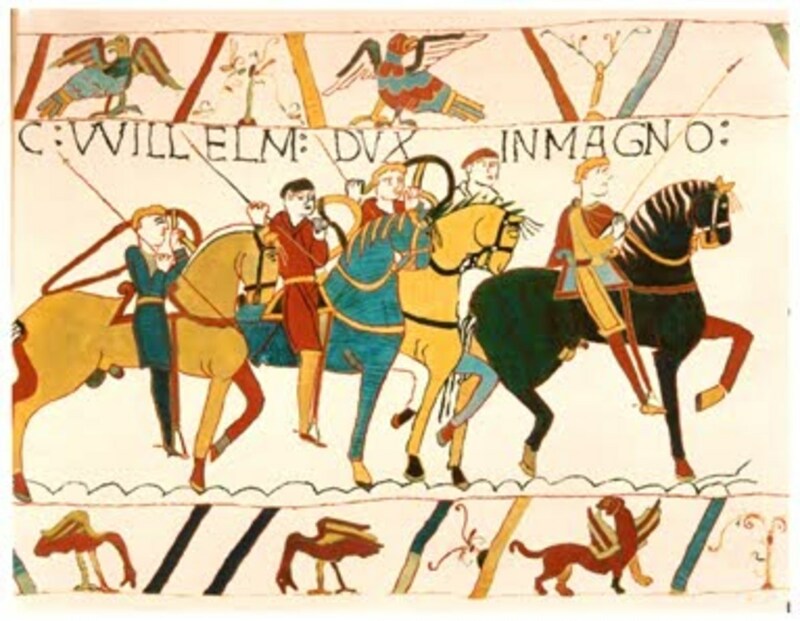 With the prospect of invasion from Denmark looming large, his resources already well stretched - with the financial strain of controlling his barons in Normandy and rebellious minor nobles in England - the added burden of raising an army to meet this new threat weighed heavily on him. When William held his Christmas Court at Gloucester he was seen to be deep in thought about what the kingdom was really worth. He needed to know the sources of income on lands he and his nobles held. He sent out his men to every shire to learn how many hundreds of hides there were, what livestock was being raised and what might yet be owing. 'Here follows the inquiry concerning the lands which the king's barons made according to the oath of the shire reeve of the shire and of all the barons and their 'Frenchmen' (sic). And of the whole hundred court, the priest, reeves and six villeins from each village (the smallest community in England is still the 'hamlet', a village as such has a church, church hall and at least one publish house and/or shop). They enquired what the manor was called, who held it in the time of King Eadward (Harold was not acknowledged by William as the old king's successor, which must have complicated the survey in some respects), who holds it now, how many hides there are (in Yorkshire and the eastern shires the land measure was the 'carucate' from the old Danelaw days), how many ploughs in the [lord's] demesne and how many belonging to the free men; how many villeins there were, how many cottars, thralls/serfs, sokemen; how much of the land was woodland, how much meadow, how much pasture, how many mills, fisheries; how much was added or taken away in the interim from the estate; what was it worth before, what is is worth now, and how much each freeman and sokeman has/had of that? All this was to be recorded, thrice. To wit, as it was in the time of King Eadward, and as it was when William gave out the estate, and as it is now [in 1086]. It was also noted whether more [taxes/tithes] could be taken from the estate than is taken now'. Aside of the yield William was expecting, he was interested to learn who held the land, and whether it had been acquired legally. The confusion in the takeover had led to appropriation of land by landlords, to which they might have had no genuine claim. In the case of Church lands, the 'pilfering' was seen as sacrilege. 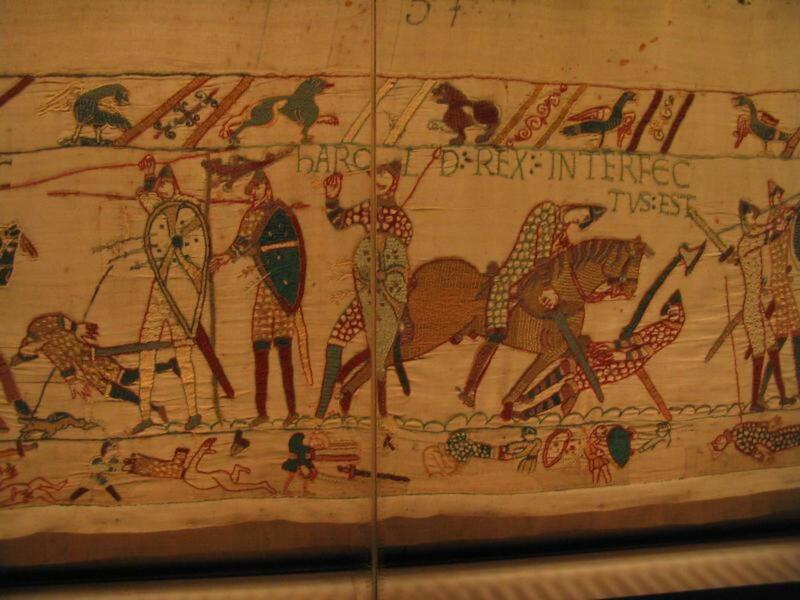 for the many dispossessed English landowners or landholders there was unlikely to have been any way back, especially if the head of the household had fought alongside King Harold at Hastings or been subsequently involved in rebellion against William's rule. they did not vanish, but found themselves lower down in the social ladder [than they had been] whilst newcomers from across the Channel reaped the benefits. Because a vital aspec of land ownership related to military service obligations, William needed to know the extent of knight service owed to him. Domesday is not set out as a list of fiefs, to be a yardstick. It can be estimated that the king could expect six thousand fully equipped fighting men for his campaigns. Domesday does however clearly show where the wealth lay in his domain. The king and his immediate family owned around 20% of the lands surveyed, a dozen leading tenants-in-chief held around 25%, Church lands a further 25%. 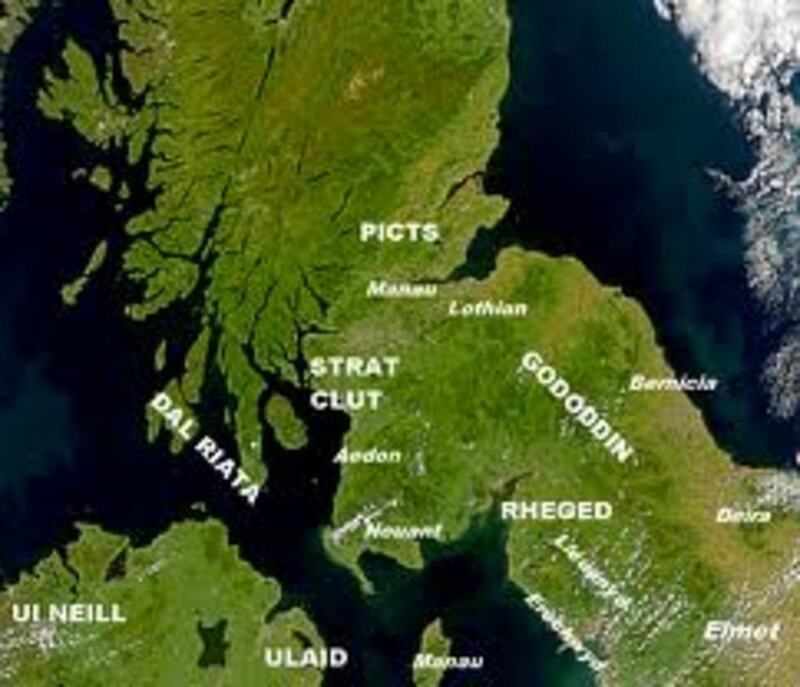 Around 30% of the land surface was in the hands of lesser landowners/holders, showing a greater concentration of power being in the hands of a new ruling elite than before the Conquest. The English view of the survey was understandably unfriendly. The undertaking, including preparation was completed in a year. Transcription was handled by the Old Scriptorium at Winchester. Remarkably, going by manscript analysis, much of the work was that of one scribe. The book itself survives in two volumes, although it was still unbound until the 17th Century. The greater volume represents the final, heavily abbreviated version of the findings. 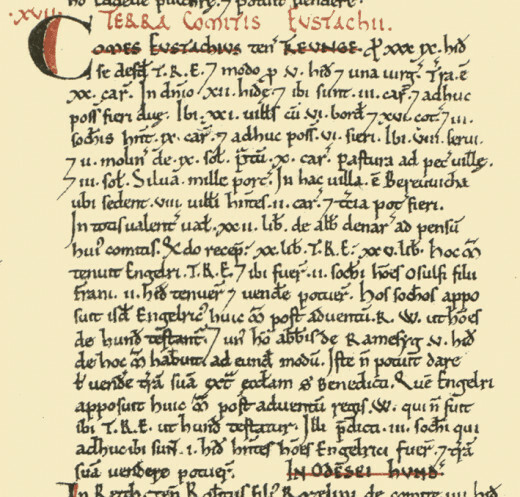 The smaller, 'Little Domesday' with the eastern counties of Essex, Norfolk and Suffolk bears more detail, but is also less thorough-going, with many deletions and amendments. A document titled the 'Liber Exoniensis' ('Exon Domesday') relates to much of the south-western circuit of the investigating officers. This one gives greater detail and likely gives material then summarised for for the final compilation. 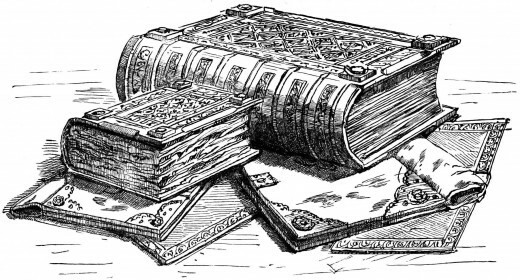 In its various guises Domesday was used throughout the Middle Ages, and even later, as evidence in law cases although the power of its name was often more significant than the information imparted therein. Its inception, aim and application are still the subject of historical research. The work is still an extraordinary survival and evidence of a time of change, of the single-mindedness of its patron William I who lived lss than a year further and who never really benefited from its information. As it was, the reason for the upheaval - invasion from Denmark - never materialised. Danish nobles were as much against their king's planned invasion as William's barons were in AD1066. King Knut 'the Holy' was pursued to the cathedral at Odense and slain within - in the way Thomas a Becket was at Canterbury at the time of Henry II - William still continued with the survey, the outcome being more a search for information on his subjects than its potential as a tax survey for revenue extraction purposes - for which it has been seen in recent years unsuited, landholders being listed according to land holding. According to popular belief by historians the exercise was to find out who were the most powerful landlords aside from king and Church, and whether their land holdings were too concentrated. 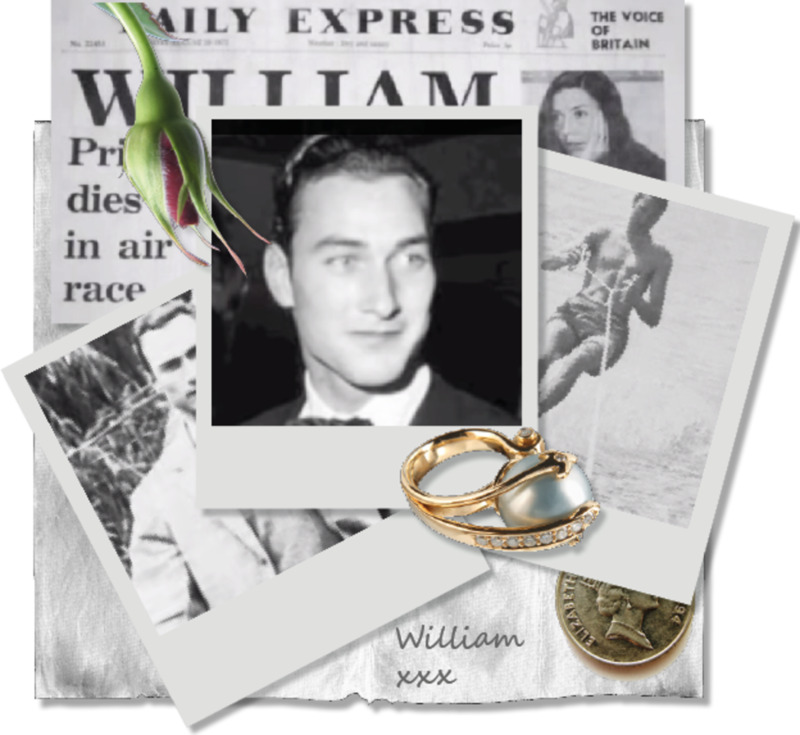 The potential for insurrection by his own barons plagued William, having lived through dangerous times after the disappearance and reported death of his father, Duke Robert. The barons in Normandy were able to call on (in William's view) too many underlings within their demesnes. Were the lands of any of his barons/dukes/earls too closely drawn he could face the same problem all over again in England, a situation he did nor relish. 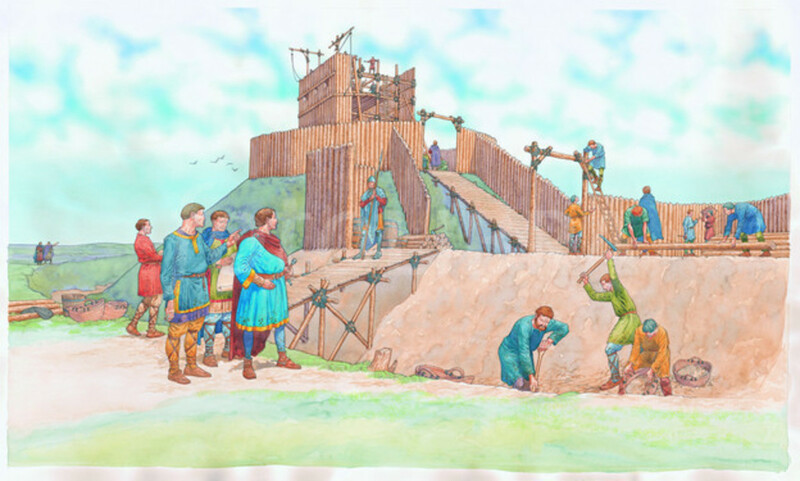 The 'Demesde' or 'Domesday' survey was set in motion to raise under the for funds for defence with the threat of a Danish invasion instigated by Knud Sveinssen in 1086. The survey went ahead anyway after it was learned the king was murdered in Odense Cathedral by his barons. The information would prove useful for William, if only to show him who held lands and where. Whatever extra taxes he might have raised by this thorough search, it was more important for him to know how the power lay. On top of his other troubles, he didn't want his barons to be able to concentrate their political power at his expense. 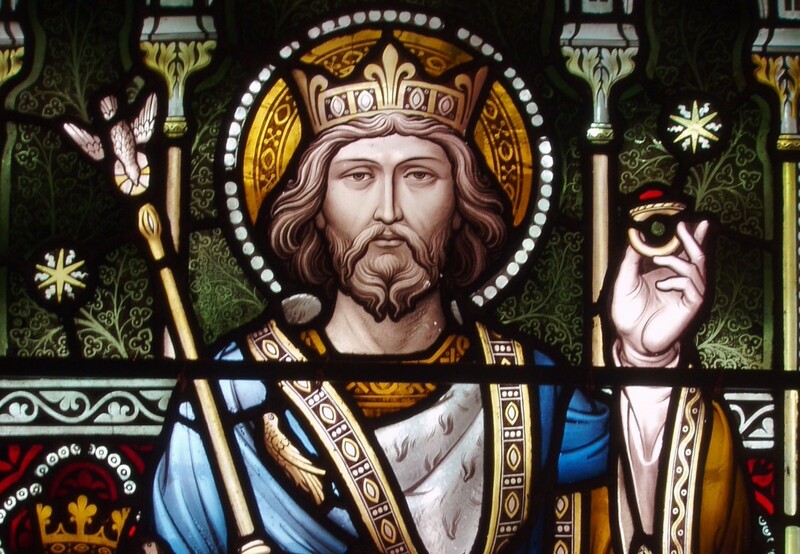 Being aware of his lack of overall popularity, he therefore had the Church bureaucrats parcel out the land to the nobles in different areas of his new kingdom. It would therefore be harder for any of them to build an opposition. The survey also reflected the damage done to the kingdom under the orders of William fitzRobert, known as the 'Conqueror' and many less complimentary versions. 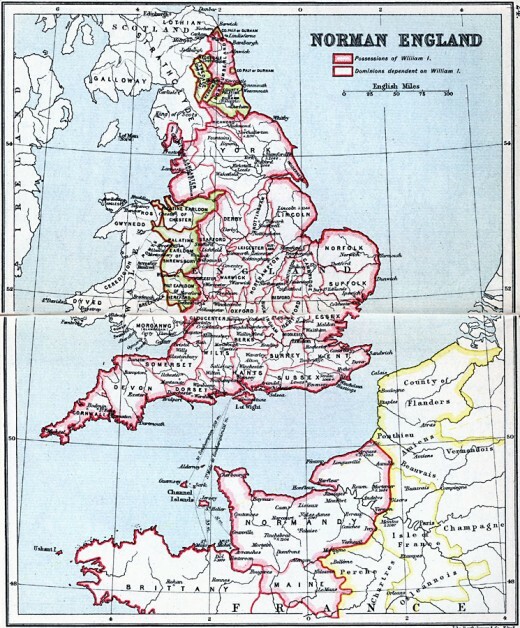 Much of the land toward the east between the Humber and The Wash to the south of Boston (Lincolnshire), and across to the border with Wales in Shropshire and Cheshire was laid waste during the 'Harrying of the North' - some lands were untouched, notably those belonging to Earl Waltheof and one or two other English nobles William wanted to keep 'sweet'. 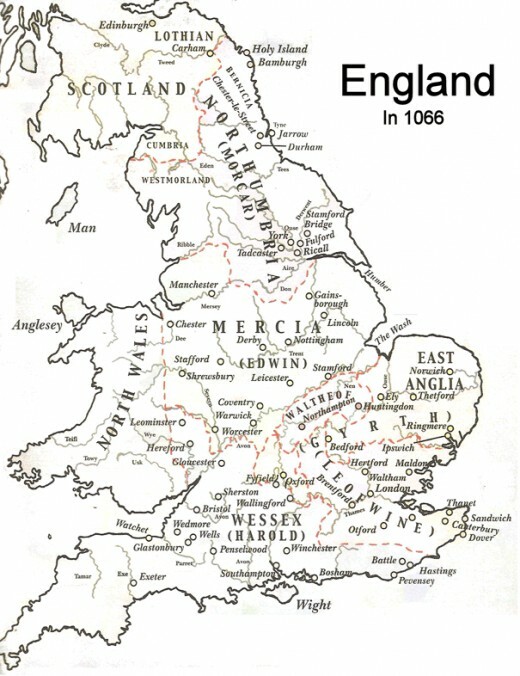 Entries were made by the clerics to that effect 'waste' appeared frequently against settlements in Mercia (north-west) as well. William was criticised severely by the Pontiff Alexander, as well as by the English and Norman clergy who supported his kingship. How was William able to take over a kingdom as organised as England with a few thousand men and keep it subjugated - despite frequent uprisings from south-west to north? Marc Morris gives you the facts behind the Conquest, the determination of one man to succeed backed by an army replenished from across the English Channel - like D-Day in reverse without the aid of mid-20th Century warfare and communications technology. Next - 23: How Did it Come About ...? Very interesting, Alan. If you "number" things, you can control them-like in the bible or a country's census. Voted up and interesting.